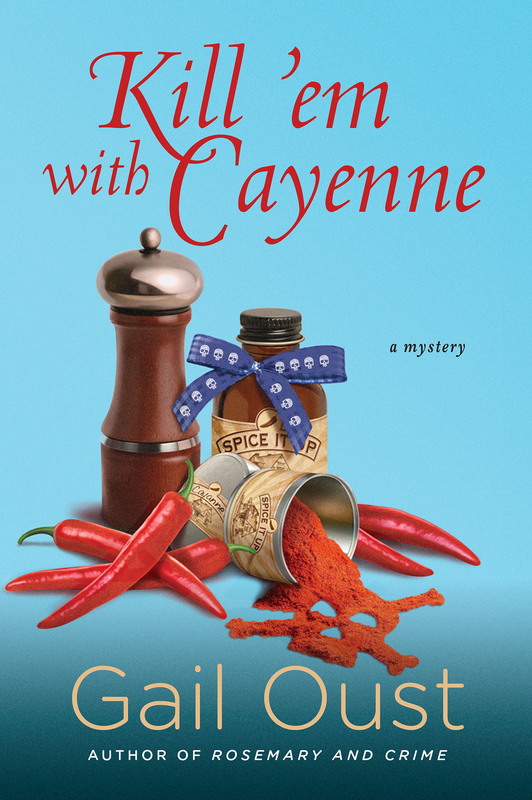 Kill ‘Em with Cayenne, a brand new finger-lickin’ good mystery from Gail Oust, featuring small-town Georgia spice shop owner Piper Prescott, a smart and spunky amateur sleuth. The annual Brandywine Creek Barbecue Festival takes a significant turn when Barbara Quinlan nee Bunker comes home to visit and introduces herself as “Barbie-Q” and tells everyone she is there to film the festival for her new television shoe Some Like It Hot. That doesn’t sit well with Becca Dapkins at all. Becca and Barbie have a past and it wasn’t good. 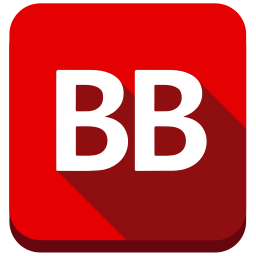 In fact Becca’s relationship with many residents of Brandywine Creek isn’t good. When Becca’s body is found the suspects should be many but Piper’s friend, Maybelle Humphries, becomes the prime suspect. This puts Piper hot to start investigating with an assist of Reba Mae. Add this to all the other festival fun and things get really spicy! The plot of the mystery is very creative and something I wasn’t expecting was the missing ingredient that brings the whole murder recipe together. I wish the romance between Piper and local vet Doug had a little more heat. I think she needs to explore the options she may have with Police Chief MacBride. I am already looking forward to the next Spice Shop Mystery! This was my first time reading Gail Oust. I have to agree that I think Piper should think about making a move on Wyatt. I’m definitely looking forward to the next book in the series. i have not read Gail Oust either. I love southern based stories.